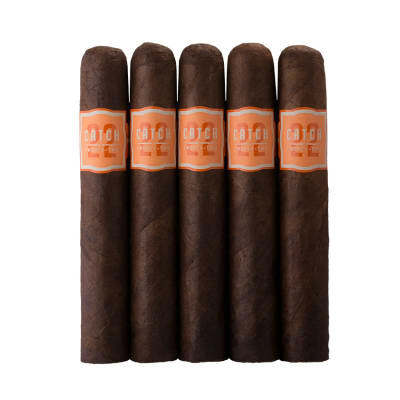 Value Line Honduran 600 cigars deliver box premium quality in a modestly-priced bundle. 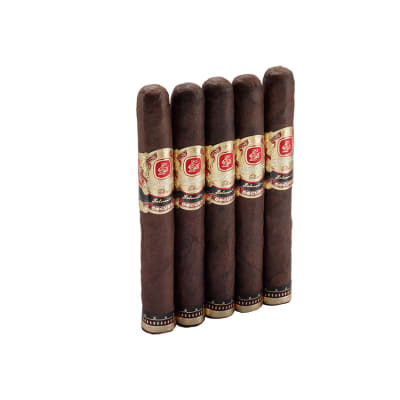 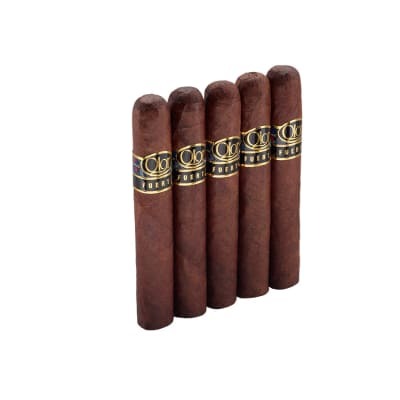 At the heart of these medium-bodied beauties is master blender, Guillermo Rico (of Gran Habano cigars), who skillfully rolled prime Honduran longfillers and binders into a smooth, bronze-colored Honduran wrapper. 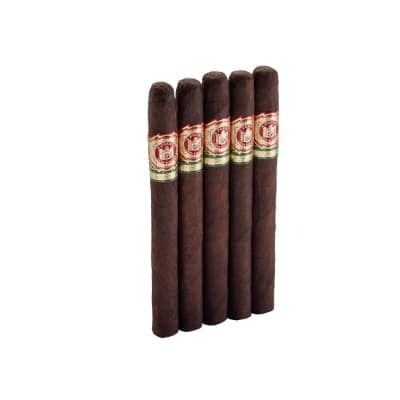 Their easy draw produces clouds of thick smoke, brimming with toasty, earthy flavors and subtle notes of sweet wood and nutmeg on a short finish with no bitterness. 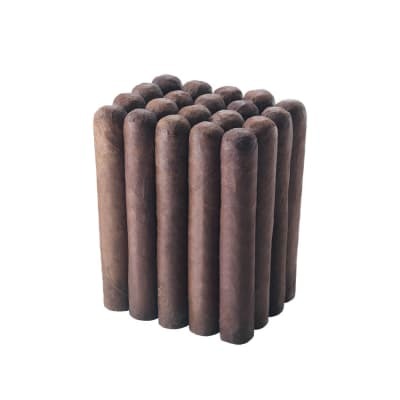 A puro bundle of joy.